Tyler B on Setup a Raspberry Pi as a NAS in two minutes! Guenther Schmitz on Setup a Raspberry Pi as a NAS in two minutes! 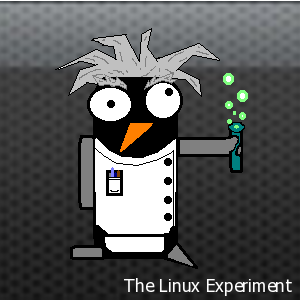 Linux Mint 19… I’m here – The Linux Experiment on Moving on up to Linux Mint 19!